Come celebrate on the banks of the Eno River! Parking: Piper-Cox house parking lot (second drive on the right after you enter the park) or, if this is full, please park in the large oval parking lot at the end of the road and walk back to the Piper-Cox house and down to Few’s Ford. 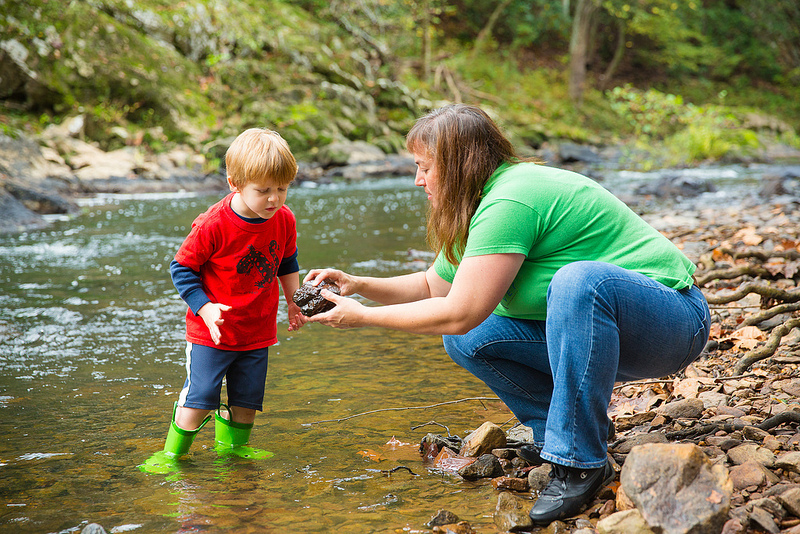 Bring a chair or blanket to sit on, round up your friends and neighbors, and come learn about the river, its waters and wildlife and celebrate Earth Day on the Eno! For more info, email education@enoriver.org or call (919) 620-9099, x 204. See you at the Eno!